Yesterday I was contacted by my friends at BattleFrog Obstacle Race Series, a relatively new but incredibly well recieved OCR designed by a team of U.S. Navy Seals (check out their resumes HERE), asking if I wanted to host a giveaway for my readers. 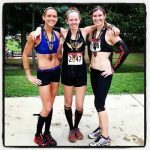 I’ve never run a BattleFrog race (yet!) 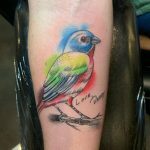 but I didn’t want to pass up the opportunity to give one of my readers an awesome opportunity. So, what is BattleFrog? It’s another obstacle race, of course. But, in my “I’ve been around this muddy block a few times” observations, it’s not another replica of every other course out there. 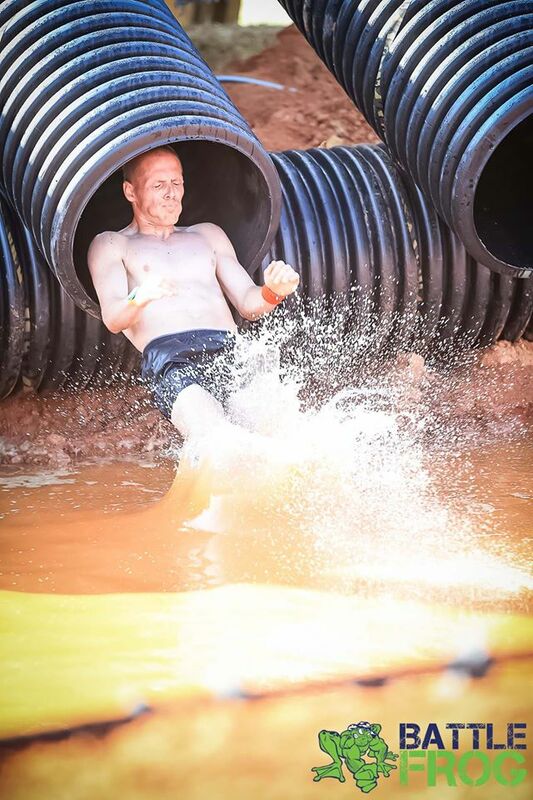 There are more than a few obstacles that are not only unique, but look incredibly challenging. 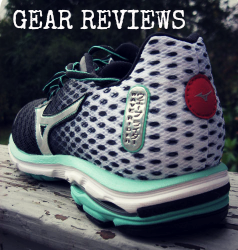 But again, I cannot confirm nor deny with first hand experince, so for a better opinion, here are a few reviews from those who have run a BattleFrog. Anyone recognize this guy? Photo credit: BattleFrog Facebook page via GameFace Media. 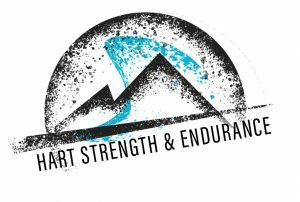 Our namesake race is an intense course of approximately 15k in length, including a minimum of 25 of our signature SEAL-inspired obstacles. This course will be a combination of a timed race for serious athletes, as well as standard heats, meant to encourage teamwork and foster the spirit of cooperation among participants. 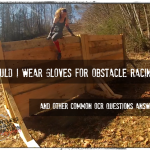 The BullFrog is a great introduction to the sport of obstacle racing! A shorter version of the BattleFrog, this approximately 5k course includes a minimum of 15 of the same demanding obstacles as the longer race. Get a taste of the course with the BullFrog Mile. Test yourself on at least ten of the full-size obstacles the top competitors tackle, but with a more manageable distance of one mile. Designed for beginners and kids ages 10 and up, you can sample the mud crawls, climbing walls, slip and slides and our “boot camp” military fitness exercise. 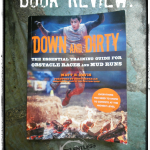 You will have Navy SEAL motivation throughout the course as you work with other racers as an individual or on a team. The BullFrog Mile combines the right amount of challenge with the right amount of fun. This fun-filled course is right-sized for younger racers. They will get the thrill of daring to take on obstacles inspired by Navy SEALs but scaled to fit their abilities and stature. The Tadpole Dash is a stimulating new experience of self-discovery. Children will learn they can take on difficult challenges and achieve success—while getting totally muddy doing it. Navy SEALs run the race with the kids, motivating them, entertaining them, and helping them over the tough spots and inspire them with the spirit of never quitting, teamwork and always trying your best. Start a lifetime love of fitness and competition at the Tadpole Dash. 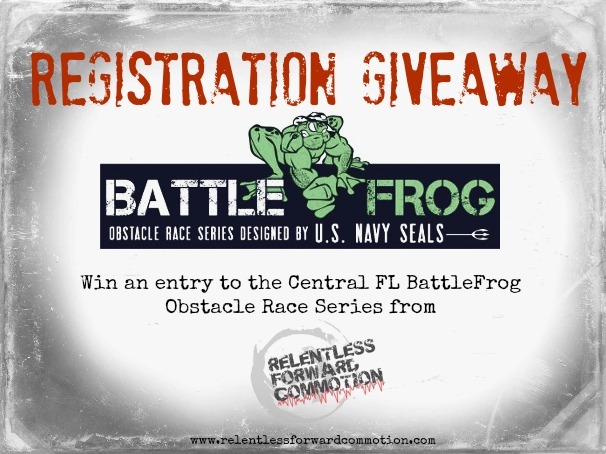 One lucky reader will win an entry to the 2015 Central Florida BattleFrog Series race (distance of your choice). To enter, use the rafflecopter below. 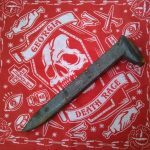 Contest will run until midnight on July 31st, and the winner will be chosen by random Friday August 1st. 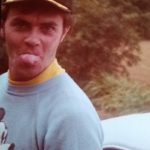 I missed out on their Atlanta & SC races and I heard I missed a great race and event. I really want to see what BattleFrog is all about so I’d love to head down to FL and check them out. 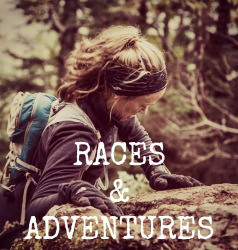 I’d love an excuse to head up to this race! I’d love to win the entry because it’s a week before my wedding and I couldn’t think of a better way to run off pre wedding stress! I loved the race in SC ! Fun yet challenging course and obstacles. Definitely doing it again next year! Love the blog, it’s definitely building my excitement to try Battlefrog! I can’t wait to try a Battlefrog race. I’ve heard nothing but great things about it. I’m looking forward to Battlefrog March 14 especially bc I love ROA!! I have also heard good things about the race!!! I really want to run Battle Frog after seeing all the great reviews from my friends that did it. Love to keep challenging myself! 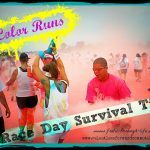 I’m from Canada and vacation in Florida for March break, I would love to do this race while on vacation there! I live here in central florida and would love a free entry, I really want to run it because of all the awesome reviews I’ve read about it! I think this obstacle series looks awesome! I can’t wait to run it and try the different obstacles along with it. 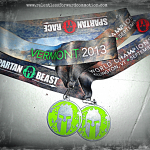 I LOVE obstacle racing and Battlefrog is definitely on my list of races to try! It sounds like it’s a pretty challenging run and I’d love to give it a shot! I just saw that I won!! A little embarrassed I didn’t see it sooner!! Am I still able to do this?? Yes! Absolutely! I tried to email you, must have had the wrong email in the rafflecopter. Can you send me an email? heathergannoe at gmail Thank you!